Photo ID: BoyntonCynTr2680.jpg Boynton Canyon Trail is in Sedona just up the road from the Enchantment Resort. The hiking trails give great Red Rock mountain views or hike up to enjoy the valley vista. Our posters make great Sedona souvenirs! 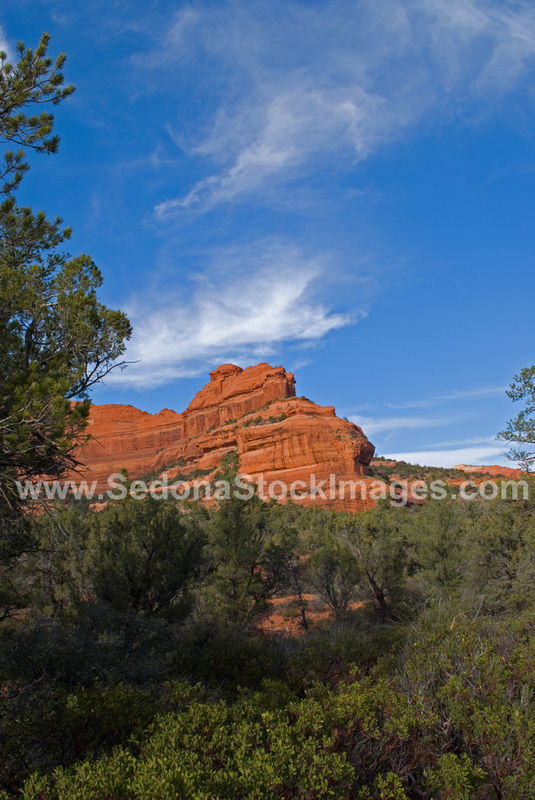 Note: the watermark (www.SedonaStockImages.com) does not appear on posters, prints, or stock photos. Click "Buy Now" to purchase a license for the image as shown (but without the watermark) to add to your photo collection for use in a slide-show screensaver or as a wallpaper on your computer. Cost of the license? Just $1.75. 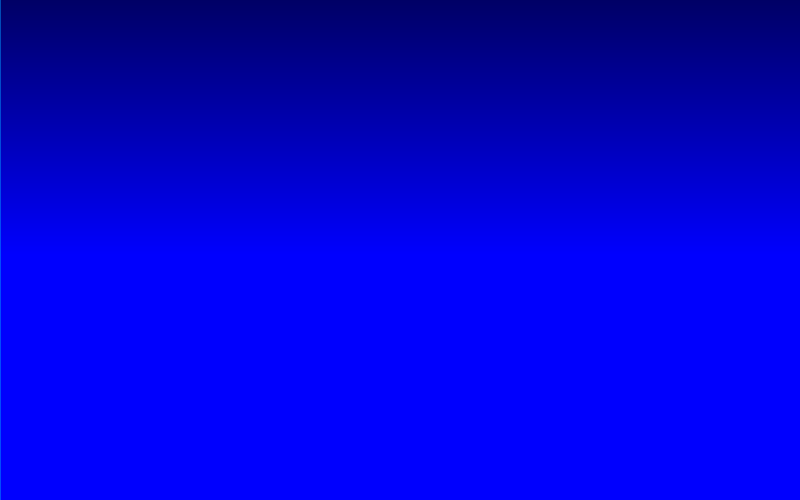 Click "Buy Now" to purchase a license for the image at 72 dpi as shown above (but without the watermark) to use on your website. Cost of the license? Just $99.95. Click "Buy Now" to purchase a license for the image at 300 dpi as shown above (but without the watermark) to use in your brochure or other printed material. Cost of the license? Just $199.95.